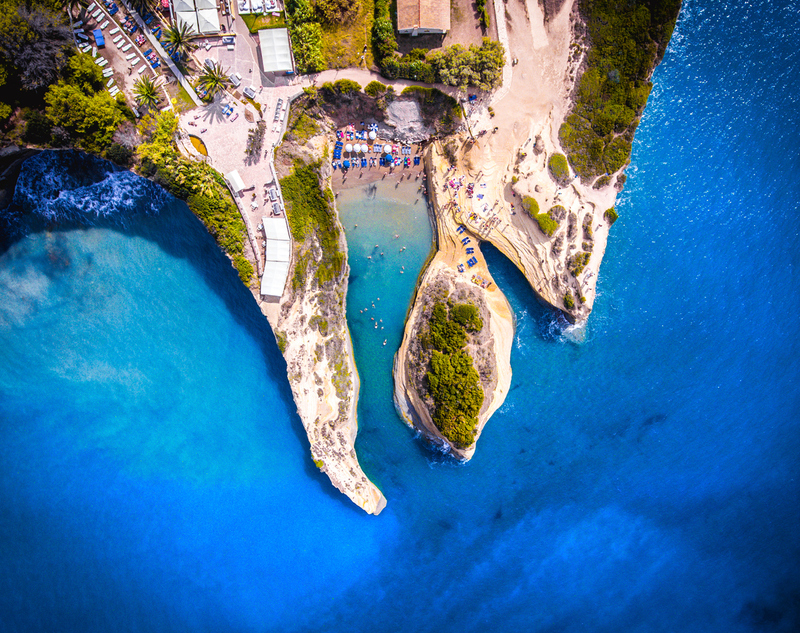 Peak summer holiday time is fast approaching, but if you’re still undecided about where to go on holiday next, don’t worry – here are ten of the best holiday destinations to consider if you’re planning some time away in August, including some brilliant beach holiday destinations. For sun, sea and super beaches without having to fly too far, Portugal is a terrific holiday destination. We’ve described it here as ‘one of the most beautiful places on earth’. 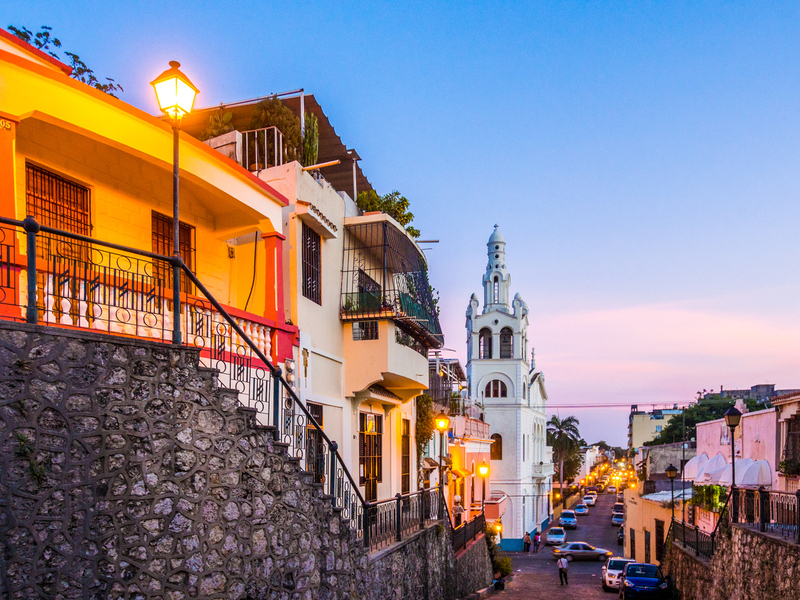 And it is – a blend of excellent golden sand beaches, whitewashed buildings, cultural landmarks and alluring towns and villages, not to mention golf courses. Praia Verde, Praia da Rocha and Porto de Mos in the Algarve are great spots for a beach holiday, as is Vilamoura, whilst Lisbon and Porto are go-to destinations for a city break. 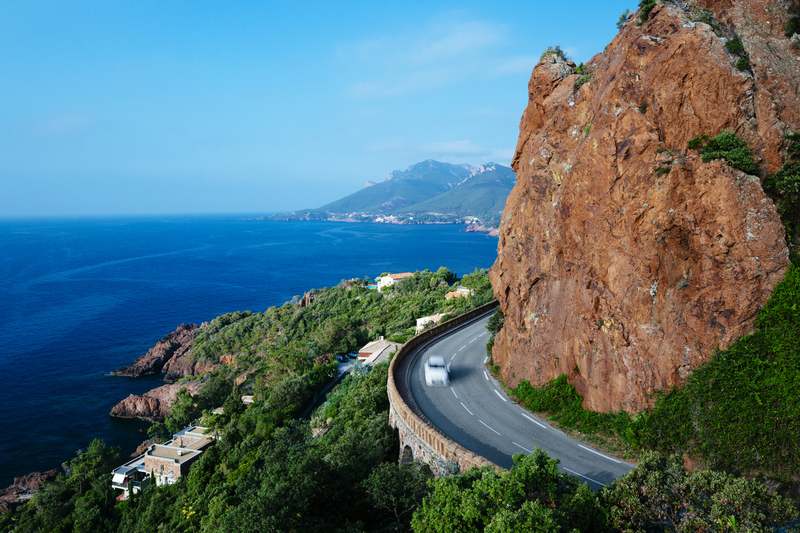 France is virtually on the UK’s doorstep so after a relatively short flight – around two hours – you can be in the gorgeous Cote D’Azur region of the country. This is the playground of the rich and famous; the French Riviera includes some of the most glamorous cities in the country; Nice, St Tropez, Cannes and Monaco. Expect luxury hotels and apartments, Michelin star restaurants, high fashion shopping, pristine beaches and chic bars. If you like your holidays to include a bit of celeb-spotting as well as sun-worshipping, this is most definitely for you. This beautiful island is located just off the west coast of mainland Greece and is a real favourite with families searching for a blissful beach holiday as well as couples and groups of friends looking for a lively break. Lovers of sun, sea and sand will be thrilled by the range of Blue Flag beaches in Corfu – Sidari is highly recommended – while those wanting a faster pace of holiday will be entertained by loud and proud Kavos. Holidaymakers can never really go wrong with the Canary Islands, and Gran Canaria is one of the most popular of the islands. It delivers on every level – bustling regions and towns, a family friendly ambience, large and welcoming beaches, and plenty to see and do. Pick a resort to suit your taste; Maspalomas, Playa del Ingles and Puerto Rico are big hitters, but you’ll find Amadores and Playa de Mogan quieter and even a little on the sleepy side. The latter is a charming little spot, perfect for romantics. Croatia’s secret as one of the most popular holiday destinations in Europe has been out for a few years – it’s no longer a hidden gem but still relatively quiet compared to similar destinations such as Spain, Italy and Greece. Croatia can provide the best of both worlds – if you want a memorable beach holiday, try a visit to Hvar Island or Istria. 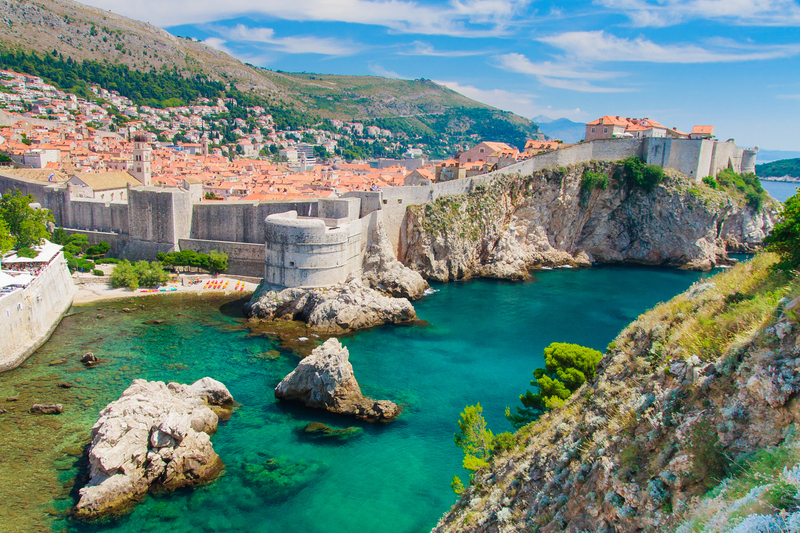 If you want to combine a beach holiday and city break, Dubrovnik is one of the most exciting destinations around right now. 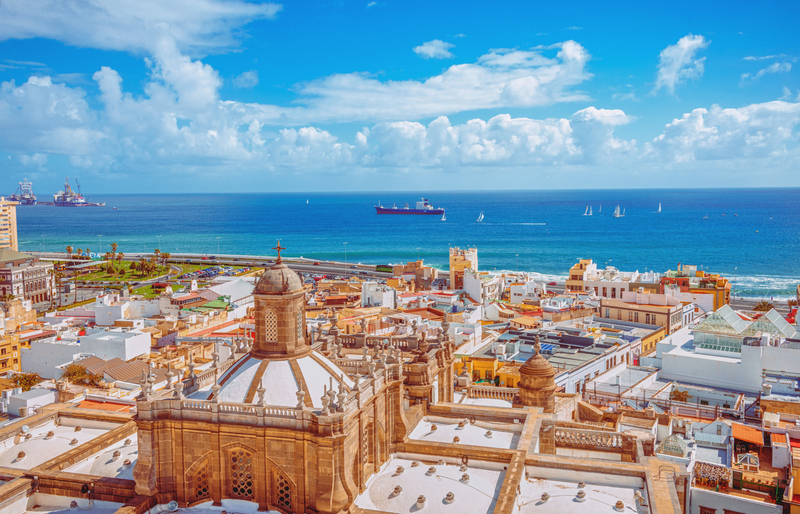 As a holiday destination of excellence, Spain is still going strong and will always be popular with tourists because of its short flight times, sunny climate and relaxed vibe. The choice of resorts seems endless, whether focusing on the mainland or the neighbouring Balearic Islands (Ibiza, Majorca, Menorca, Formentera). We’ve picked out the Costa Brava here; part of the Catalonia region, it has an eye-catching coastline and pleasant regions such as Tossa del Mar and Lloret de Mar. 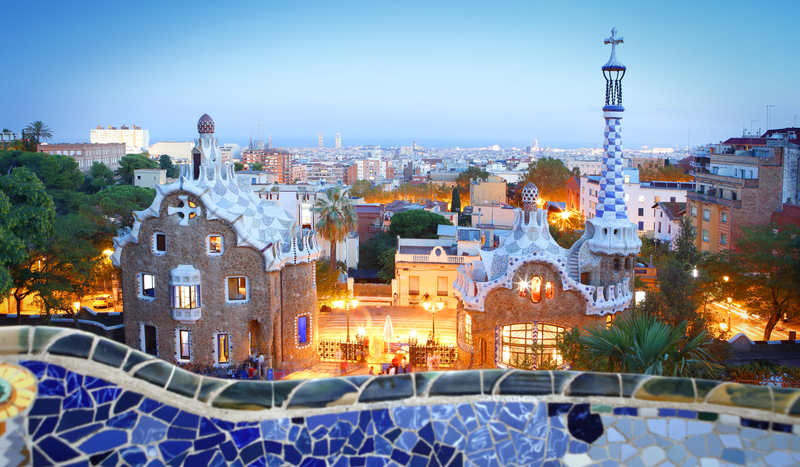 The fabulous city of Barcelona is close by, too – why not spend a couple of days in the capital of Catalonia? 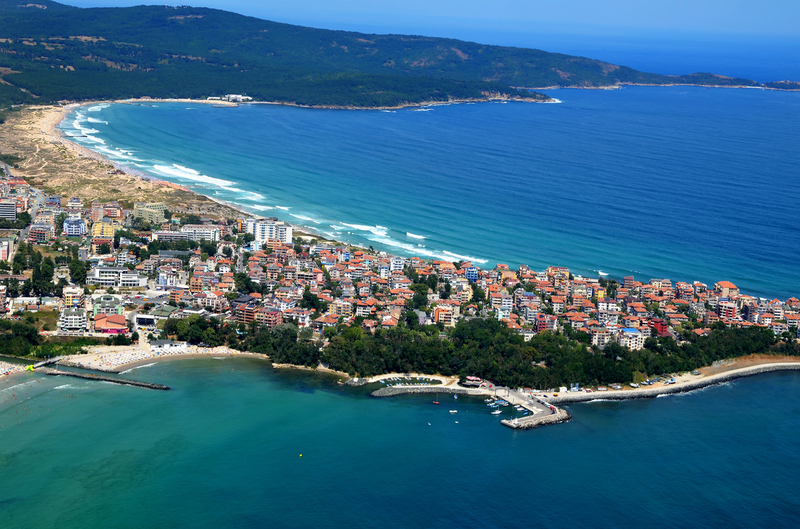 If your holiday checklist is simply ‘sunny and a beach’ then Bulgaria’s Sunny Beach resort could be perfect! Bulgaria is an up-and-coming holiday destination and Sunny Beach, on the Black Sea coast, is the hottest spot in the country. It’s a purpose-built stretch of glorious sandy beach, stretching for around 8km and fringed by bars, luxury hotels, top-class restaurants and clubs. In August, the atmosphere is buzzing and the weather superb – there’s an average of 12 hours of sunshine every day at this time of the year. For a tropical paradise, the Maldives takes some beating. For a holiday that provides the ultimate in relaxation, peace, tranquillity and luxury, head here. 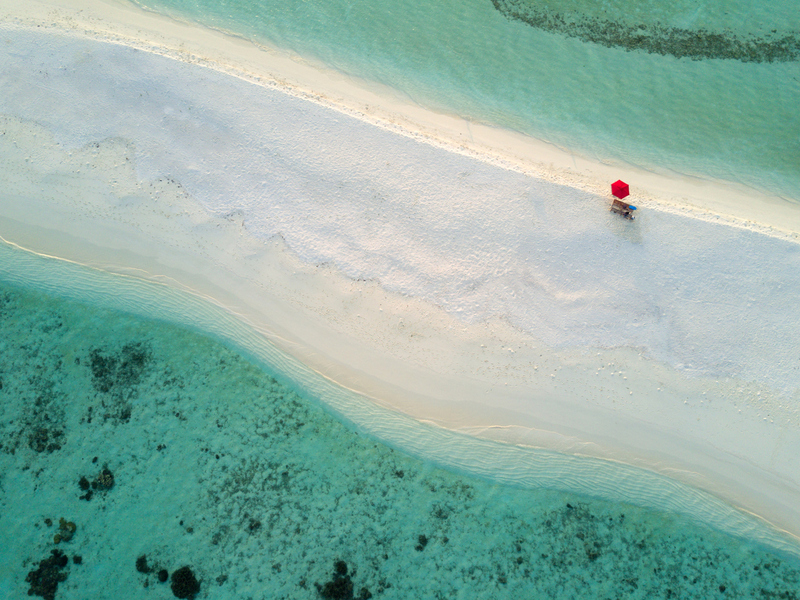 The Maldives are a series of atolls and islands – 100 of which are resorts – in the Indian Ocean, so you really will feel a million miles away from anywhere as you lie on the vast expanses of white sand, gazing at brilliant blue skies and taking a leisurely dip in its warm waters. The Maldives is exotic and idyllic – two weeks here will work wonders for tired bodies and minds. If you want an incredible beach scene, you won’t get much more impressive than the Dominican Republic, one of the superstar destinations in the Caribbean. Playa Boca Chica and Punta Cana are both excellent, while Playa Dorada, with its wilder waves, is ideal for water skiers and lovers of other watersports. Bayahibe has a lovely, laidback feel with the Parque del Este nearby, while La Romana is home to street markets and several golf courses and resorts. Italy is a country that really deserves to be explored from top to toe, such as its delights. But if you have a week or two to play with in August, the Amalfi Coast is thoroughly recommended. 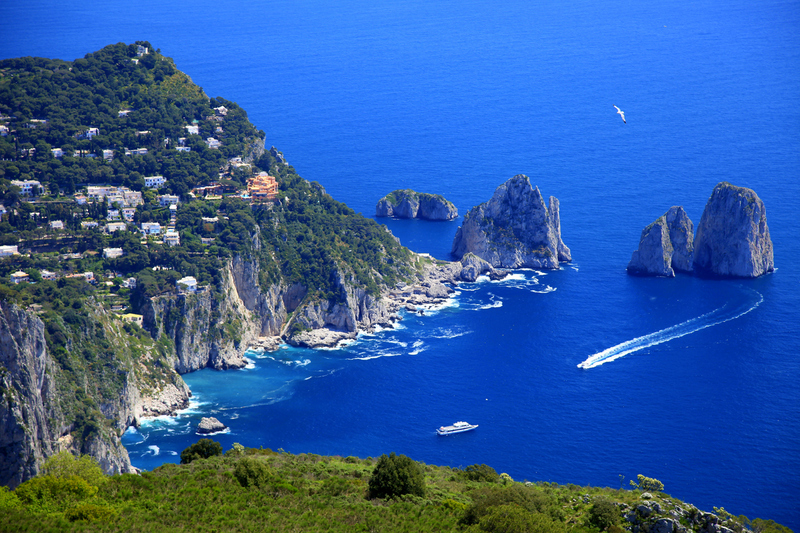 The Amalfi Coast stretches down the south west of Italy, from just ‘under’ Naples and for around 30 miles, taking in picturesque clifftop towns as Sorrento, Ravello and Positano. Any of these would make for a delightful stay, but the best way to see the Amalfi Coast is to travel throughout, staying a few days in each.